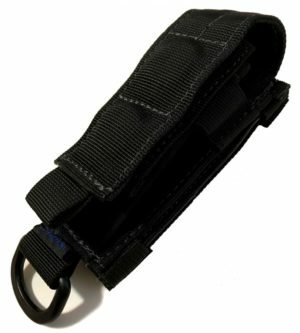 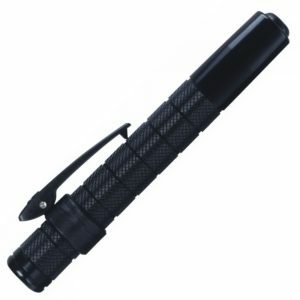 Reliable and Dependable, the ASP Friction Loc Tactical Batons open with the flick of your wrist and to close you must bring the point down on a hard surface to break the lock. 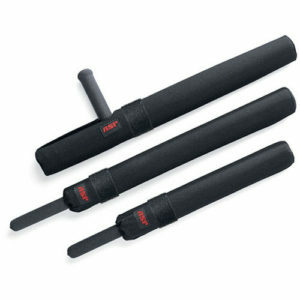 The ASP Friction Loc Baton is the foundation of ASP and the product line it is most known for. 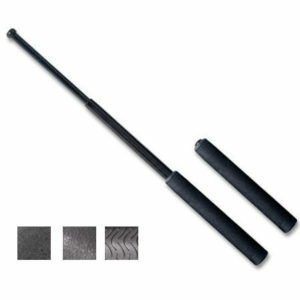 The 4140 steel used in these Expandable Batons is stronger than the 4130 used by other manufacturers, and independant tests have proven their superior corrosion resistance. 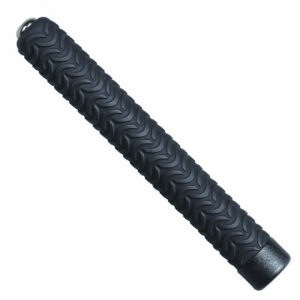 The incredible strength of ASP Tactical Batons is the result of exclusive materials and patented construction methods. 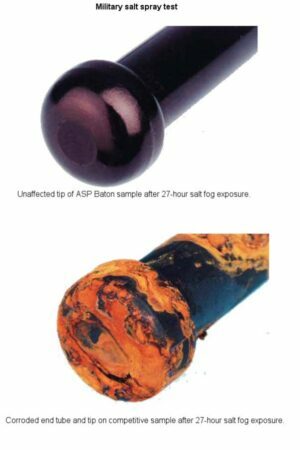 Under laboratory conditions,the ASP Friction Loc Baton withstood over 9,000 pounds (4.5 tons) of stress and remained functional. 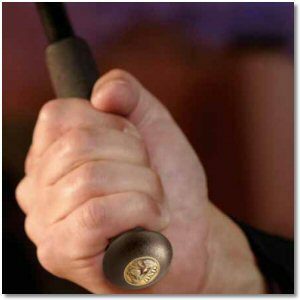 **Once expanded, the baton will remain securely locked in place until you release it by bringing the tip down on a hard surface. 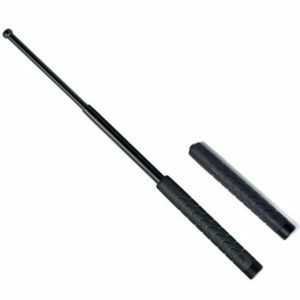 • The ASP Airweight Baton incorporates 4140 steel and Aluminum for a lightweight, easy carry alternative to the full steel batons. 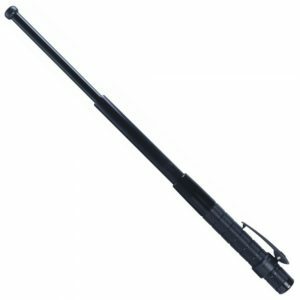 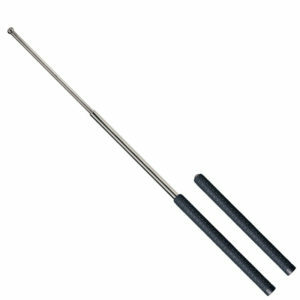 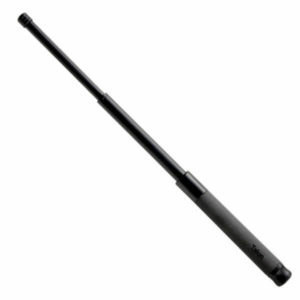 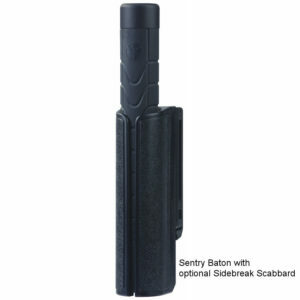 • The Sentry Baton is made of 4130 steel and gives you the same ASP build quality at an affordable price point. 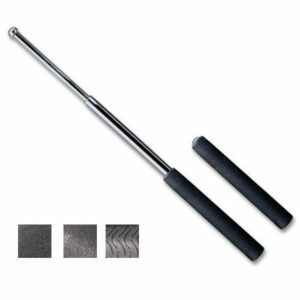 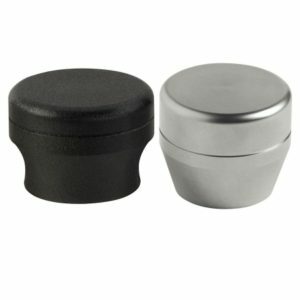 Black Chrome provides the most durable and corrosion resistant black baton finish available. 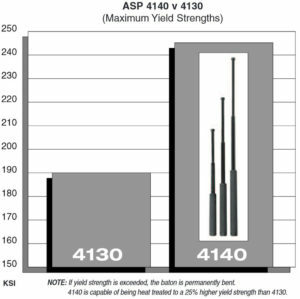 Airweight offers a 45% weight reduction with 98% of the striking potential of steel. 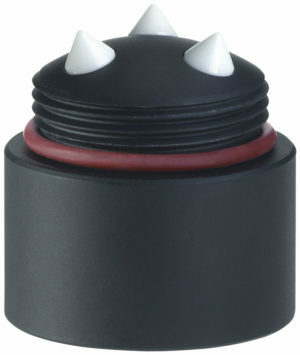 Electroless is the most corrosion resistant finish. 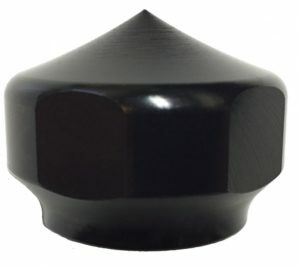 It is well suited to high humidity environments. 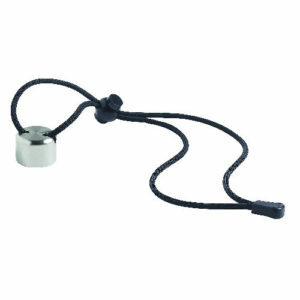 Chrome delivers a high lustre finish for increased visibility under low light conditions. 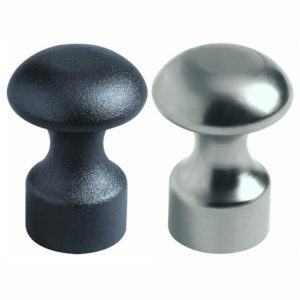 Gold offers a jewelry quality 18K finish. 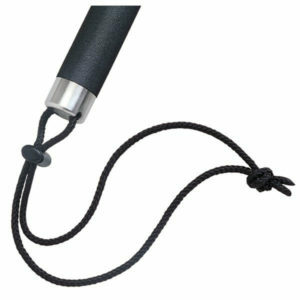 It is ideal as a gift, award or for presentations.